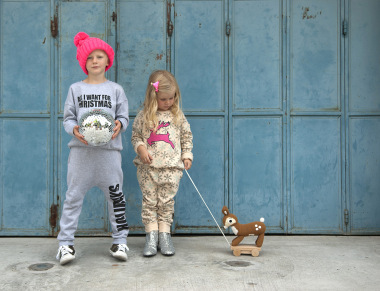 Kid’s Wear - Preorder Karl Lagerfeld’s first kids collection on Melijoe! 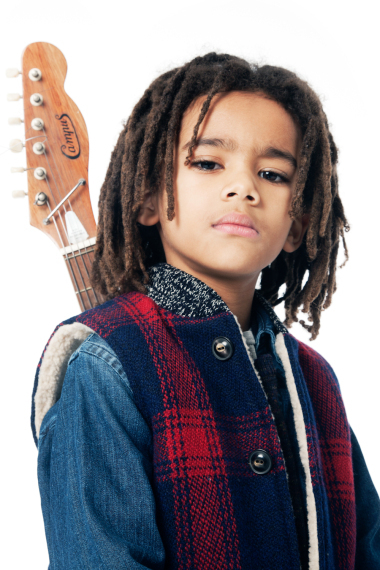 Diary / Fashion / Preorder Karl Lagerfeld’s first kids collection on Melijoe! The unmistakeable Karl Lagerfeld has presented his very first kids and baby collection S/S 2016, that you can pre-order exclusively on Melijoe.com! Join also the contest #melijoeloveskarl for a chance to win a KARL LAGERFELD KIDS ensemble. We can’t resist and you?